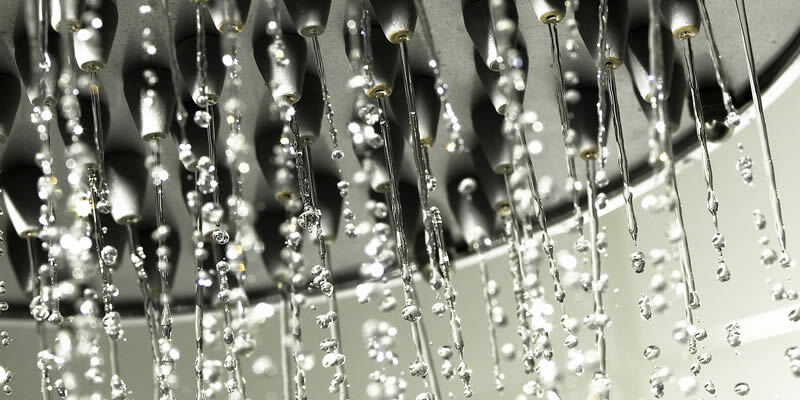 Also known as Pressurised Hot Water Cylinders, these systems supply stored hot water at mains pressure providing great showers without the need for expensive and noisy shower pumps. They are very efficient with reheat times of less than 30 minutes making them more suitable for larger households with greater demands for hot water. Other benefits include no longer requiring water tanks in the loft, reducing the risk of freezing pipes and keeping the loft clear for possible conversion. These systems require a good mains pressure to be effective. This should always be tested prior to installation.